Monday 5 a.m. - 8:30 p.m.
Tuesday 5 a.m. - 8:30 p.m.
Wednesday 5 a.m. - 8:30 p.m.
Thursday 5 a.m. - 8:30 p.m.
Friday 5 a.m. - 8:30 p.m.
Sunday 11:30 a.m. - 6:30 p.m. Holidays 11:30 a.m. - 6:30 p.m.
Cardiovascular equipment to include new Life Fitness treadmills, Life Fitness elliptical cross trainers and exercise bikes. All Fort Jackson MWR users will be requested to fill out a “MWR Application”. All the MWR Community Recreation Division (CRD) Activities such as Gymnasiums, Pools, Outdoor Recreation facilities, Libraries, Miniature Golf, and Victory Travel will be set up with computerized swipers to count your visit. These swipers will capture the mandatory data for annual reports and justify the appropriate funding needed to run the facilities and/or activities. Information submitted on the applications by MWR patrons and their families will be set up in a “household” database. All information will be processed in a timely and secured manner not to effect participation at any of the CRD Activities. After the household is set up the MWR patron can swipe into any facility with his Military ID, CAC or any issued MWR card. MWR will make this as easy for the customer as possible. Thanking all MWR customers in advance for their patronage. 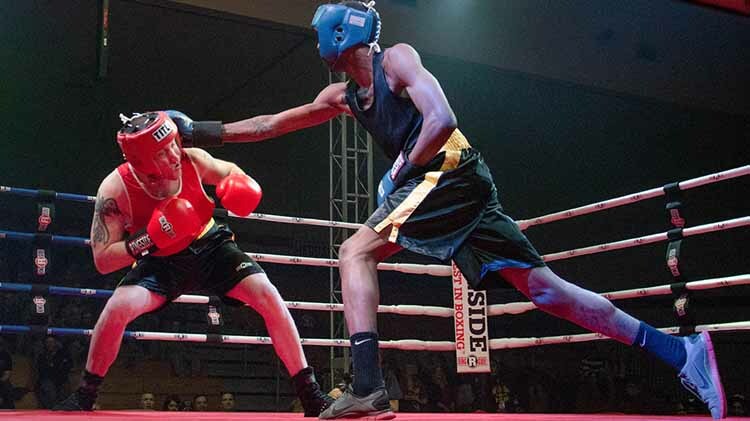 Join the Fort Jackson Boxing Club! Training: Monday - Friday, 6:00 a.m.- 7:30 a.m. and 5:00 p.m. - 6:00 p.m. This is a co-ed club, open to active duty service members only.